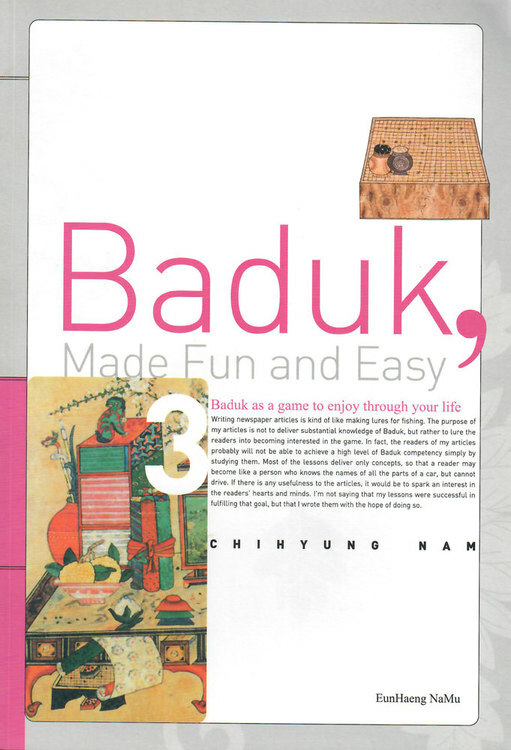 It is said Baduk is not merely a game; it is life itself. 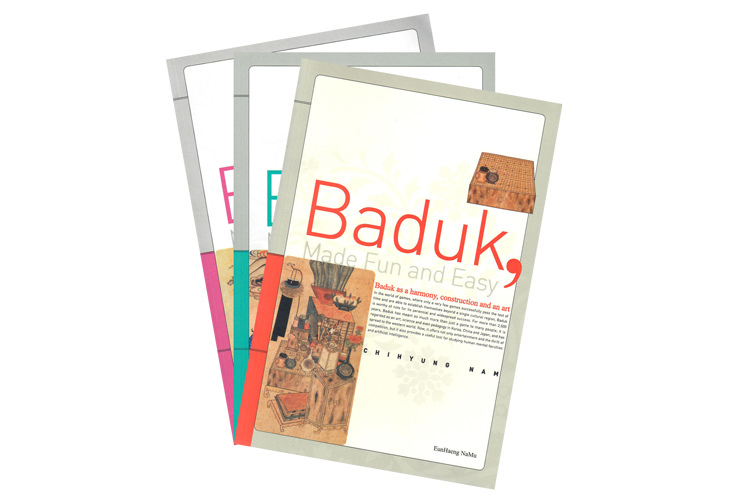 For more than twenty-five centuries, Baduk has been extolled as the most virtuous of amusements. 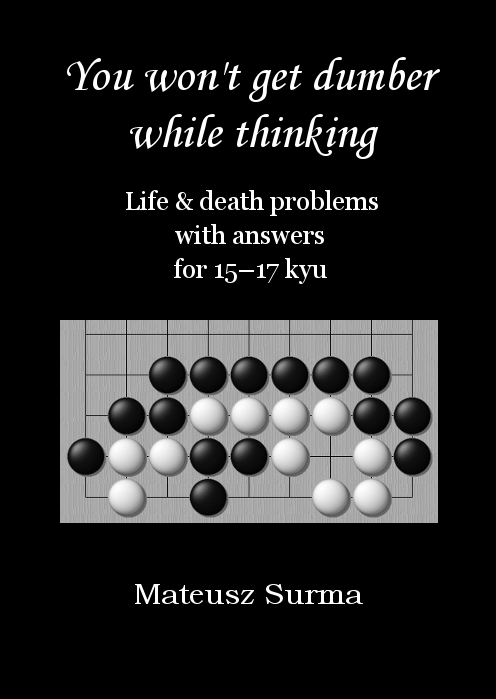 As an old Chinese saying goes, it will give you good friends, harmony, knowledge of life, peace of mind, and even longevity. 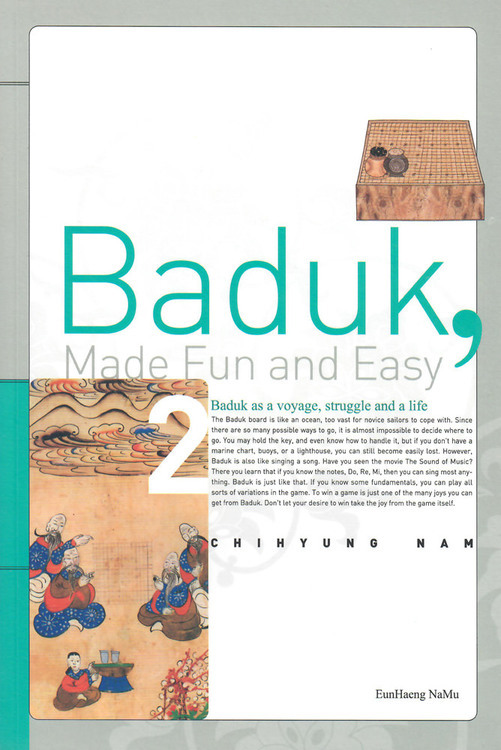 It may sound unconvincing that a simple pastime can include all the aforementioned virtues, but as you become familiar with Baduk, you will understand that a player will gain them naturally - without any additional effort - just by playing. 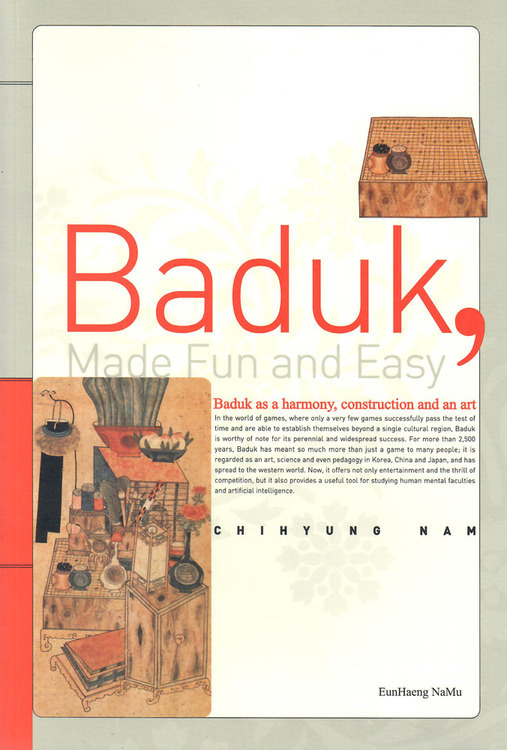 Surprisingly, despite all its benefits, Baduk is not a very complicated game to learn. 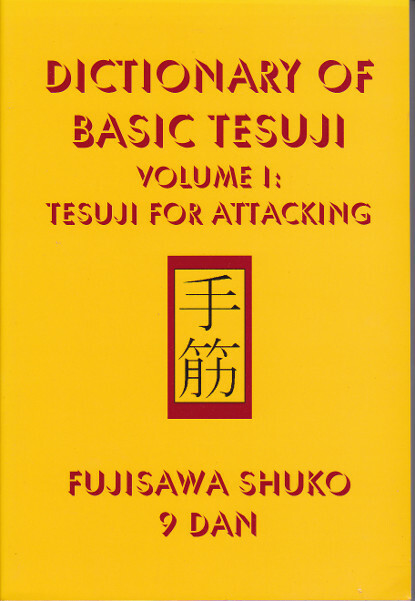 In fact, the rules are very simple and you can learn them in a few minutes. 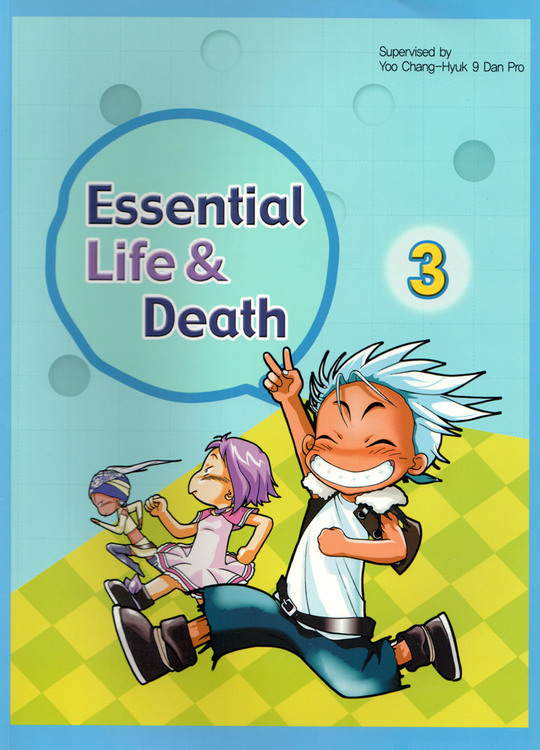 The only thing left for you is to play and enjoy the game.